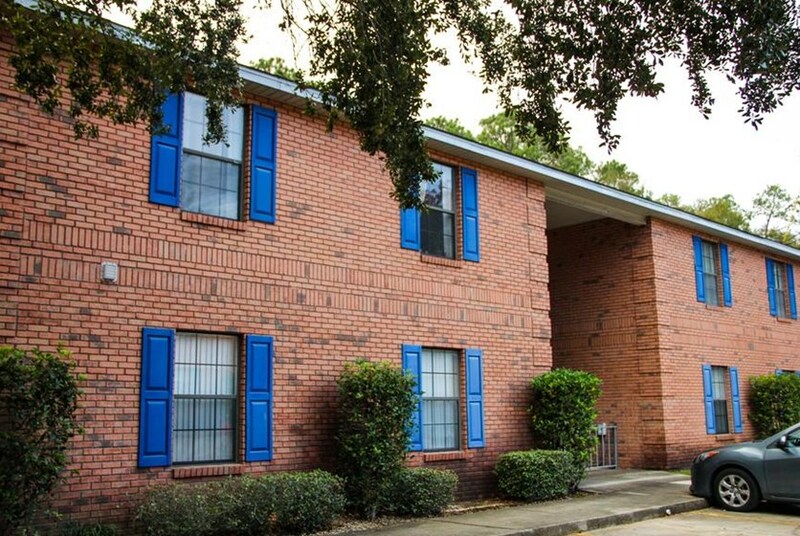 Located 2 miles from Florida State, 10 minutes from FAMU and 1.5 miles from Tallahassee Community College, Bradford Oaks is designed with the busy, budget savvy student in mind. This pet-friendly community offers spacious 4-bedroom floor plans with walk-in closets, a fully-equipped kitchen, and an in-unit washer and dryer. 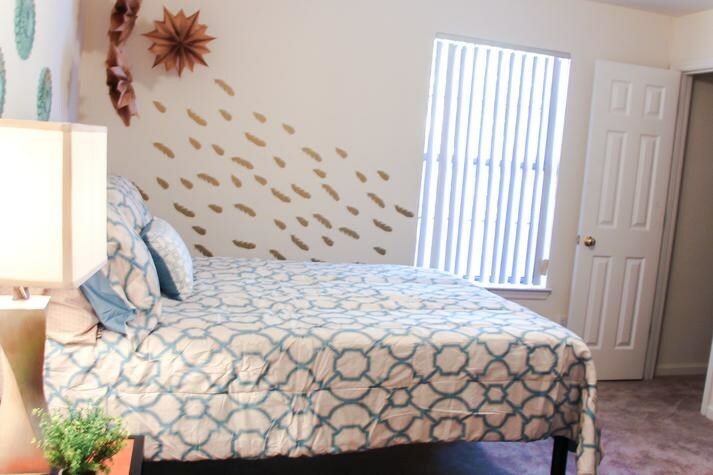 Life is made hassle-free with by-the-bedroom leases, which are ideal for students looking to share their space with a few roommates. 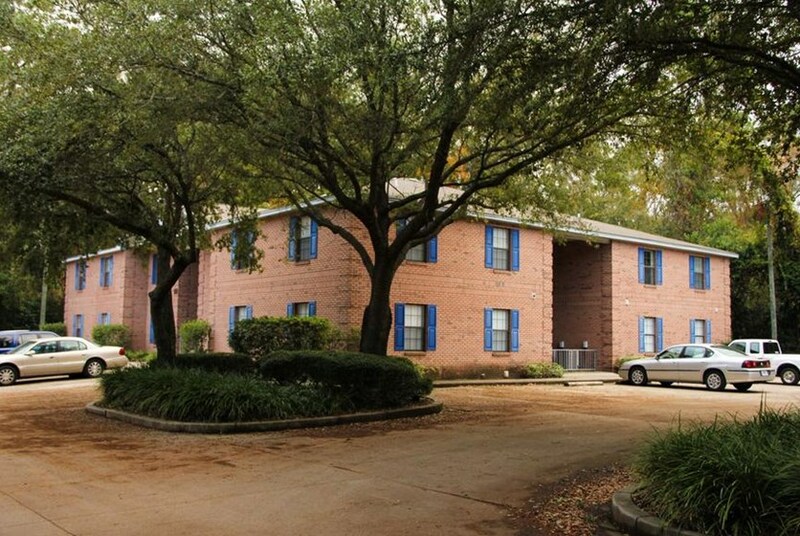 Bradford Oaks offers the perfect combination of student friendly living, location, affordability, and community to help you feel right at home! 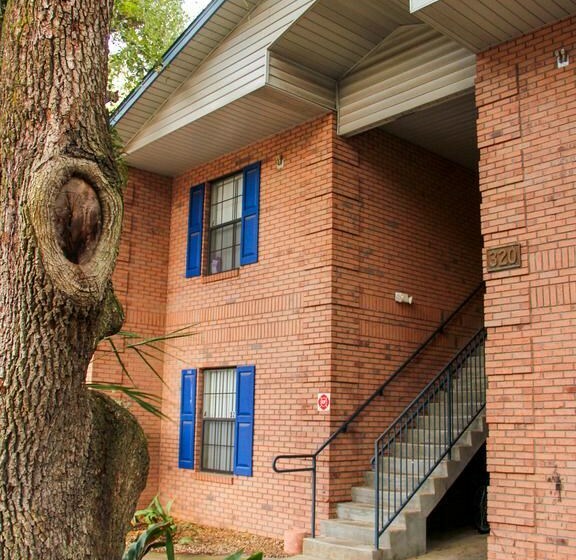 Conveniently located less than two miles from FSU's Doak Campell Stadium and TCC with nearby bus routes for a quick commute around town. Relax or study in peace with your own private bedroom. 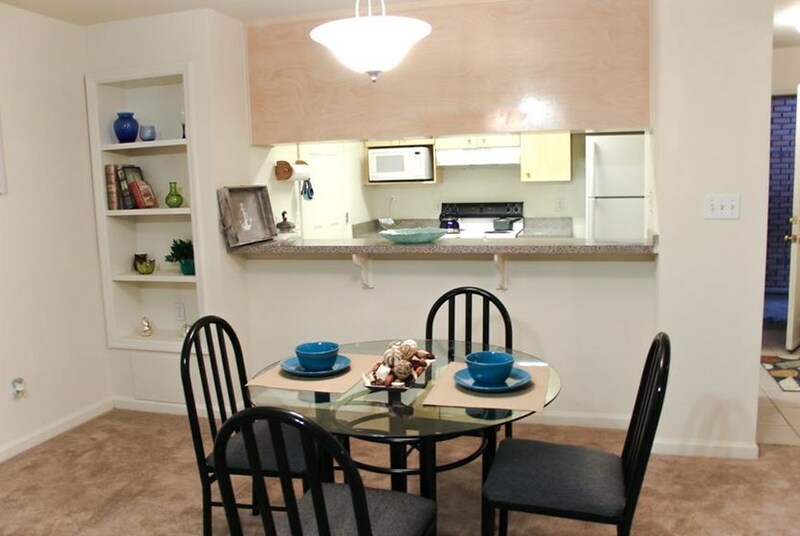 With an individual lease you're only held responsible for your portion of the apartment. Two-story garden style buildings with parking just outside your front door. 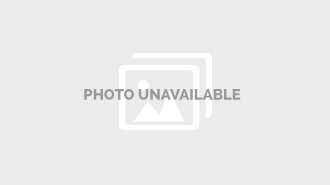 Friendly staff and fun community events where you can meet your neighbors! Pet friendly! Call the office for details. Modern floor plan features including spacious walk-in closets, sleek wood-style flooring (in select units) and 8 ft.ceilings. Gourmet kitchens come equipped with full-size appliances including a microwave, refrigerator with ice maker, garbage disposal, dishwasher, and an oven. Tackle the chore of laundry at home with a full-size washer and dryer included in every apartment. 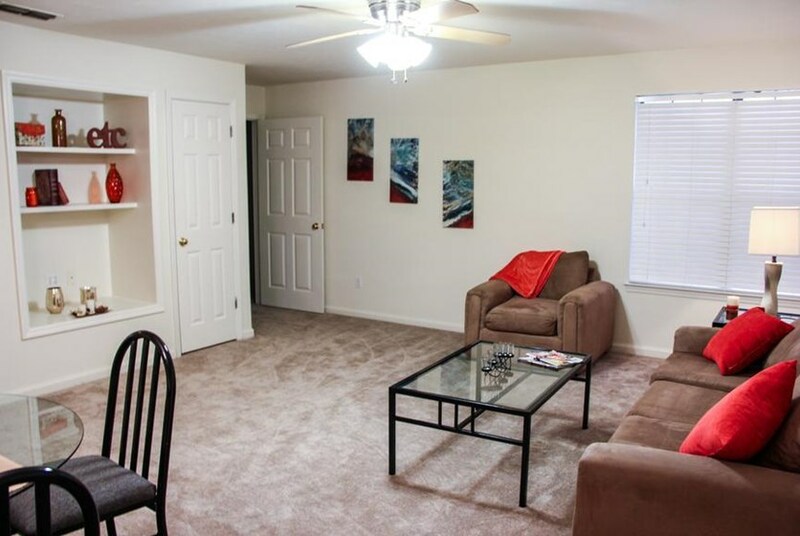 Spacious floor plans include large 12 x 12 bedrooms with plenty of room for a king-size bed or a study space. We've sent your message off to Bradford Oaks. 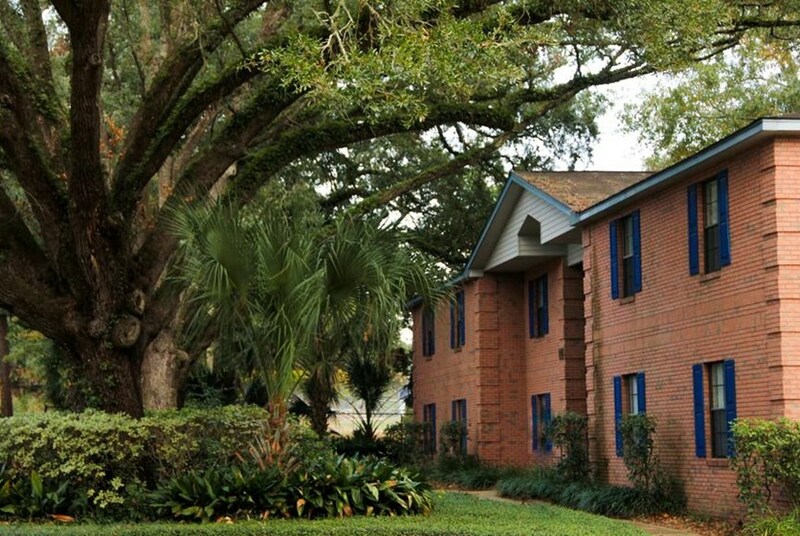 If you'd like to chat with the staff immediately, feel free to call them at (850) 805-4607. 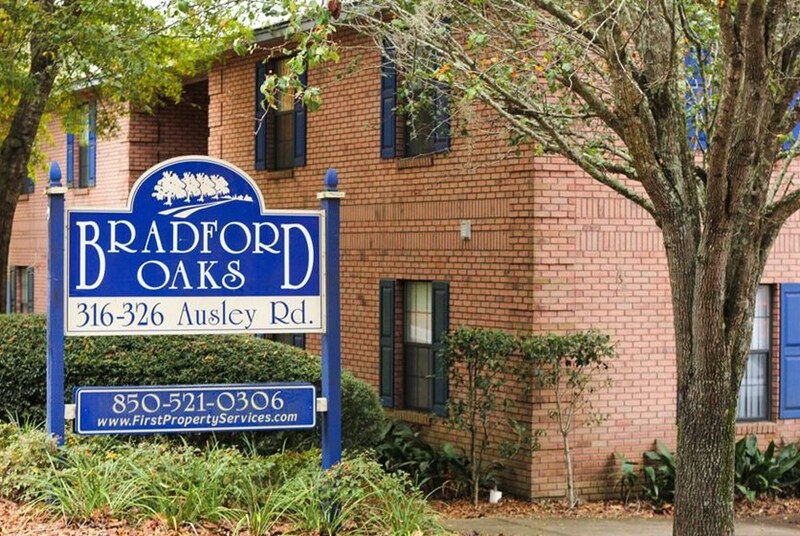 If you would like to chat with the Bradford Oaks staff before your tour, you can call them at (850) 805-4607. We're checking availability for you now! Someone from the leasing team will contact you shortly. Meanwhile, please feel free to call Bradford Oaks at (850) 805-4607.